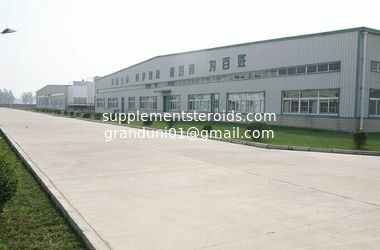 We,GRAND UNIVERSE INDUSTRIAL LIMITED,found in 2005.The company capital asserts is above 100 million RMB.According to the GMP standard,the company has built 10000 m2 plant equipped the advanced equipment. 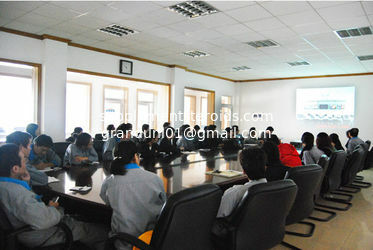 we are eager to cooperate with the manufactory and trading company around the globe to make a prosperous future. Because we can provide the best service and best products. 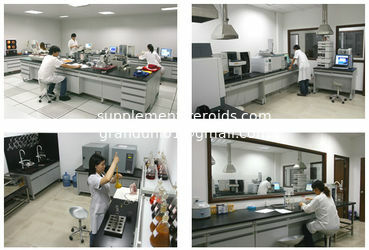 1.We are a renowned pharmaceutical manufacturer, specializing in raw steroid powders in Mainland China. 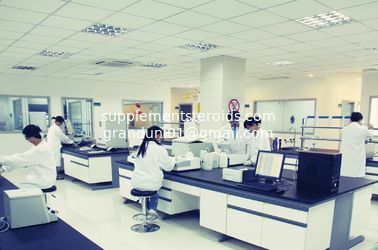 It is not only the leading manufacturer of steroids powder and pharmaceutical raw materials in the central area of China but also exports all over the world. 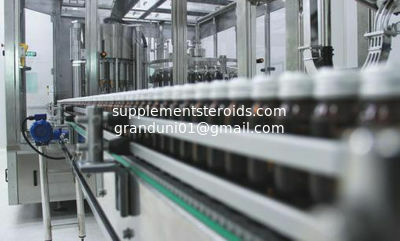 All powders are factory directly supplying. 4. 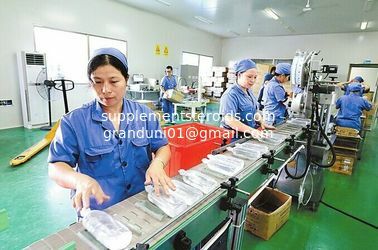 Mass stock for steroids, so we could be able to pack your powders,within 24 hours after your payment confirmed, and corresponding picture of your powders' parcel will be sent to you. Lead time within 7 days. 5. Well disguised packing. Fast and secure delivery by DHL, TNT, FedEx, HKEMS, UPS, etc. 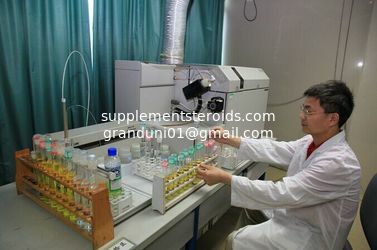 ②Negotiating with clients with a purpose of getting the final Order. ①Making confirmation and giving signature after getting the order details. ②Report feedback in time after receiving the payment. 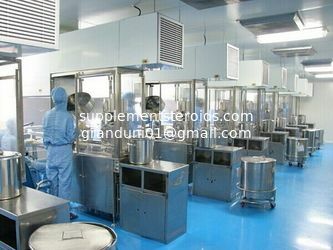 ①Based on clients detailed need and specific Country, corresponding packing ways are suggested. ①Two departments cooperate together, keeping track of our clients packages and reporting to clients in time.